Join the dark side as the Primogenitor\'s right hand man and become the Arsonist of Time! With recorded production at 1,800 units worldwide, this Limited Edition playmat celebrates Friday the 13th. 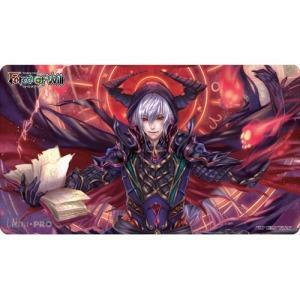 Made with premium fabric top and non-slip rubber backing, our standard size playmat are sized approximately 24" wide x 13.5" tall.